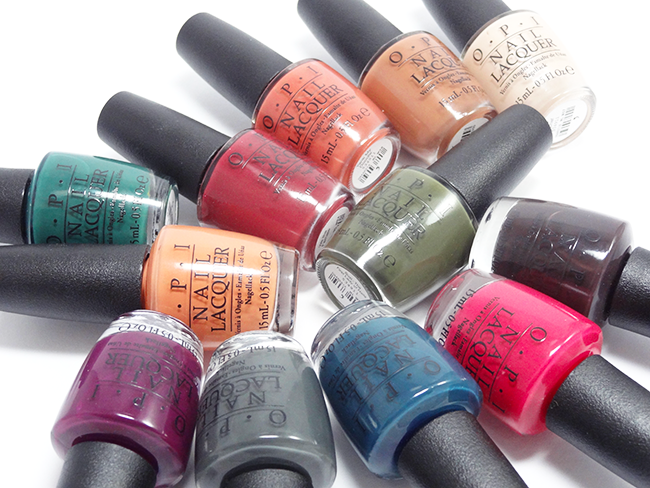 The latest collection by OPI is Washington DC, featuring 12 new shades for Autumn/Winter 2016. This collection is a collaboration with actress Kerry Washington, who recently became OPI's first ever Creative Ambassador and has worked closely with the brand to develop the polishes. 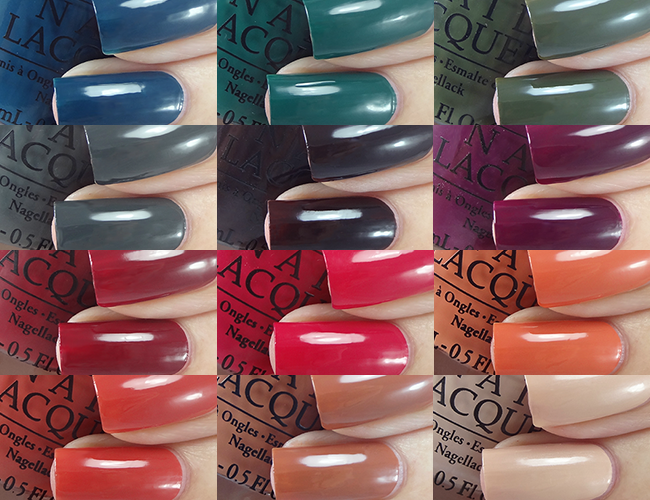 I have all 12 shades to show you today, guaranteed to get you in the mood for Autumn! Stay Off The Lawn! is a lush forest green creme. I adore this colour! The formula is dreamy, practically one coat but I use 2 as a rule. Freedom of Peach is a warm peachy orange creme. This was a tiny bit patchy but evened out well with 2 thick coats. Pale to the Chief is a light beige with a soft pearl finish, and the only polish in the collection that isn't a straight up creme. The white pearl sheen can't really be seen in my swatch unfortunately. The formula for this was a little patchy so I used 3 coats plus top coat. As a whole, this collection isn't too exciting but there's a few nice shades and I'm pleased with how good the formulas are. Let me know what you think! Nothing ground breaking but some beautiful falls cremes nonetheless. Really loving those greens!! Gorgeous swatches Allie! They might not seem exciting, but I am so in love with this collection! I own six of them already which is more than I usually get from a collection. Your swatches look so beautiful! I really love this collection, I've not got around to doing a full review yet as it's so huge but I've loved creating nail art with them. Gorgeous swatches! Really cool swatches. I like the second color. 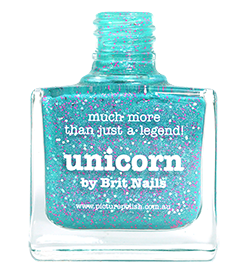 I am sure it would be looking good on Almond nails that I saw. I also want to do all this colors, because they are so pretty!